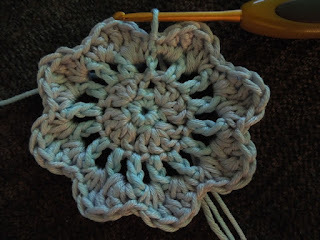 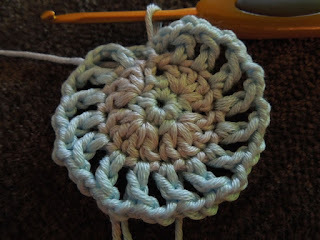 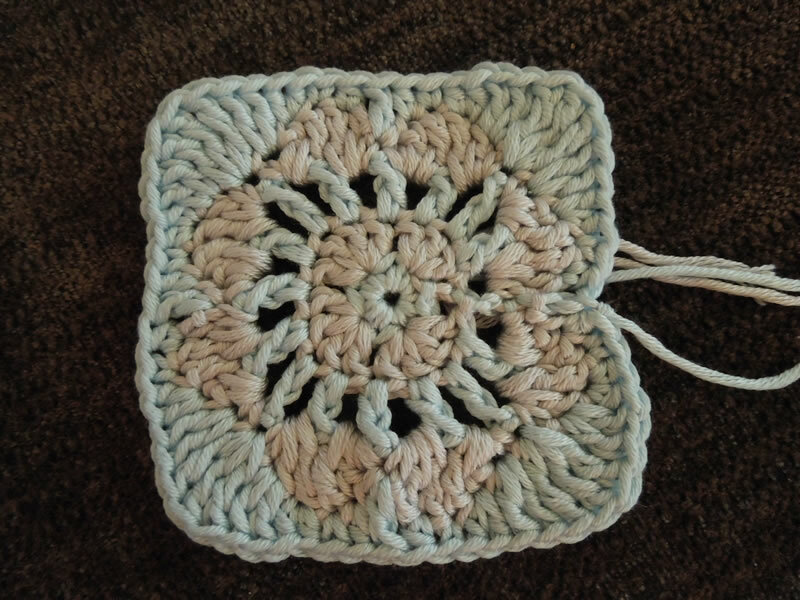 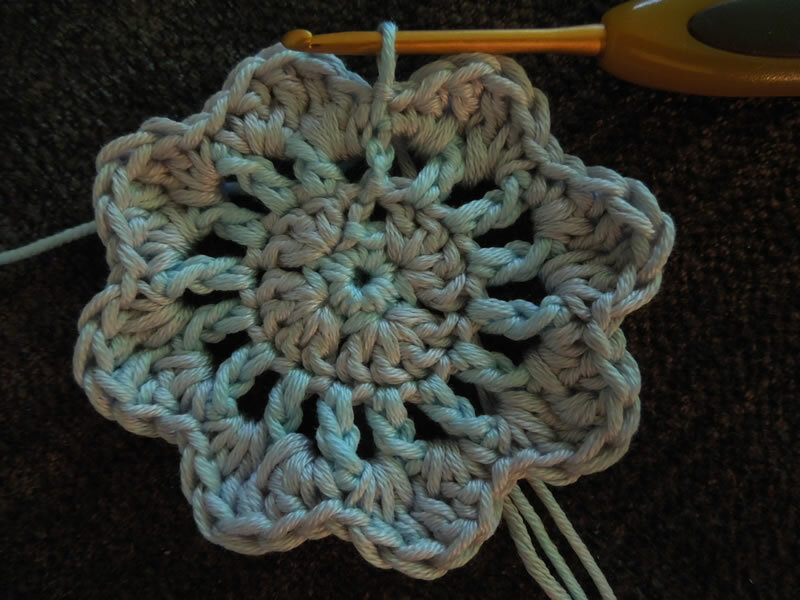 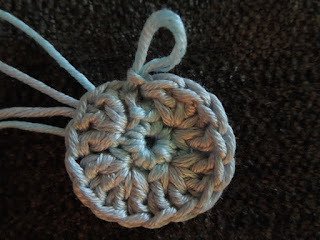 This quick and simple granny square crochet pattern is just perfect for so many crochet projects from bags to hats or even just as a simple glass coaster. 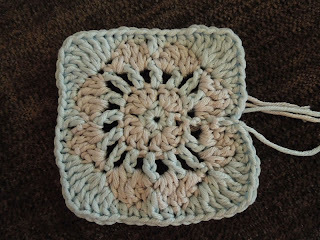 This granny square measures about 3 inches x 3 inches and uses 2 shades of DK/light worsted weight cotton yarn and a 2.5mm crochet hook but you can use any yarn and hook size to create bigger or smaller squares. 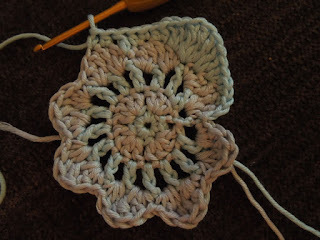 Continuing with colour1, ch2, sk1, 1hdc in next st, 1sc in next st, *2hdc in next st, 2dc in next st, 3tr in next st, 2dc in next st, 2hdc in next st, 1sc in next st, 1hdc in next st, sk1, 1dc in next st, sk1, 1hdc in next st, 1sc in next st* repeat twice more, 2hdc in next st, 2dc in next st, 3tr in next st, 2dc in next st, 2hdc in next st, 1sc in next st, 1hdc in next st, sk1, sl st in top of 2ch to join, fasten off and tie in tails. 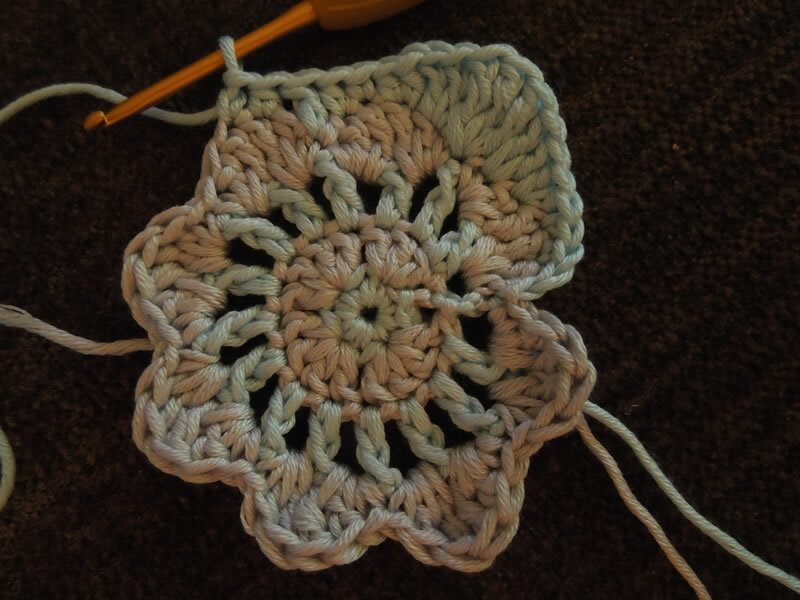 This granny square pattern is part of our Granny Square Beret pattern for teens and adults which is available as a free download here from our website. I hope you enjoyed this quick tutorial. 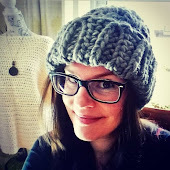 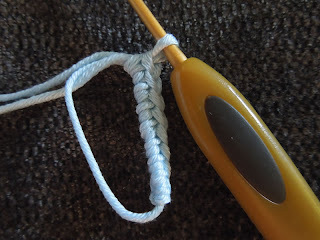 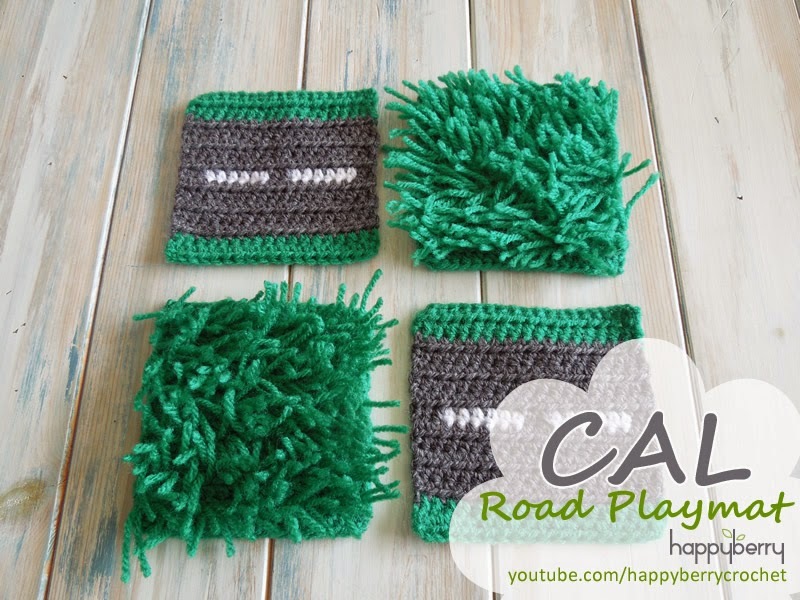 Make sure to subscribe to me on Twitter and Facebook and YouTube for more fun crochet and knitting projects!